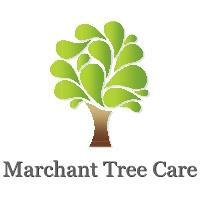 Marchant Tree Care - Garden Services, Tree Surgeon based in East Meon, Hampshire. Marchant Tree Care is a well-established company with over 15 years in the arboriculture trade. All aspects of tree and garden work undertaken.